Frank! You're back! The talking dog from the previous Men in Black movies returns, and the fuzzy little guy can talk. "Sure thing, partner!" Trapped on Earth, he helps out Agent Jay while maintaining the illusion of being an ordinary, 6-inch tall pug. 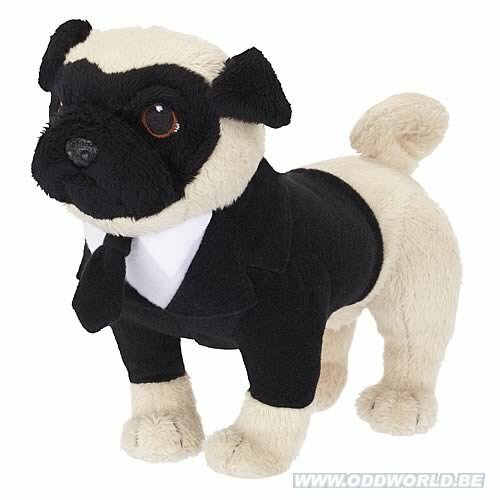 Bring Frank the Pug home today! Requires 3 x "AG13/LR44" batteries (included). Ages 6 and up.